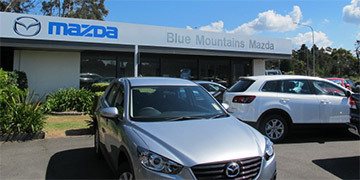 Welcome to Blue Mountains Mazda, your local Mazda dealer with Sales and Parts in Medlow Bath and Service in Katoomba. We are owned and operated by the Macarthur family, in business in the Blue Mountains since the 1940s. 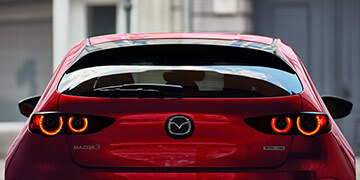 Explore the complete range of New Mazda vehicles available from Blue Mountains Mazda. View our range of quality Used Vehicles available from Blue Mountains Mazda. Visit our Service Department or book your next Service online at Blue Mountains Mazda. 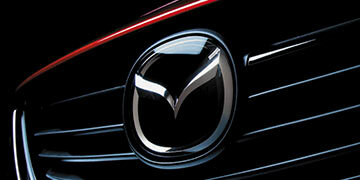 Blue Mountains Mazda are a family owned and operated Mazda dealer in Medlow Bath NSW. 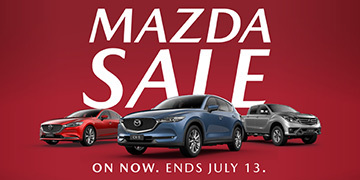 View the great range of Mazda Special Offers available now at Blue Mountains Mazda. 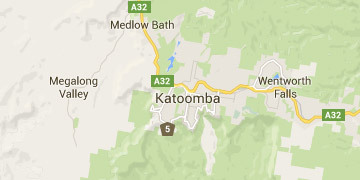 View contact details and driving directions to Blue Mountains Mazda.